We have a couple of special events coming up here at ‘Life’ during September. Throughout the month of September we will be collecting donations for the new Foodbank here in Weston (www.wsm.foodbank.org.uk) and also for Somewhere to Go which meets in St Johns Church Hall, 4-6 Boulevard, Weston- Super- Mare, BS23 1NA on Monday, Wednesday and Friday’s. There will be a box in the shop for your donations to these good causes. On Friday 30th September from 10am until 12 noon we will be hosting a Macmillan Coffee Morning here at the shop. So why not come and join us for a cuppa and some cake? 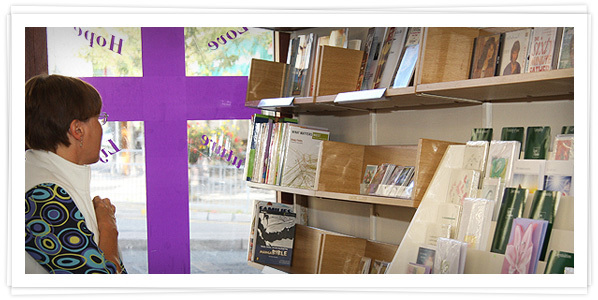 Life is now up and running and fulfilling customers’ orders for books, music and worship resources, Bible study notes and media plus much more. If we have not got it, we will do our best to source it for you. 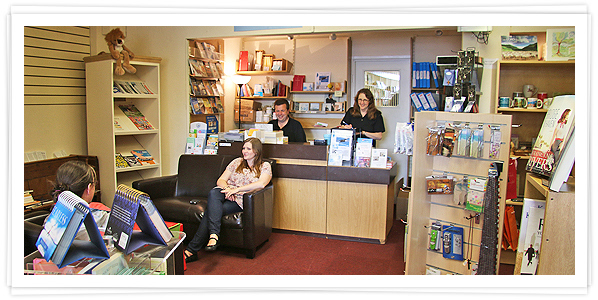 Call us on (01934) 418109 or visit Life-WsM now. 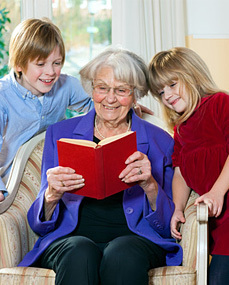 A customer wanted a copy of 'my dear child' and was bracing themself for the cost a new book. We had a good quality second hand copy on the shelf. 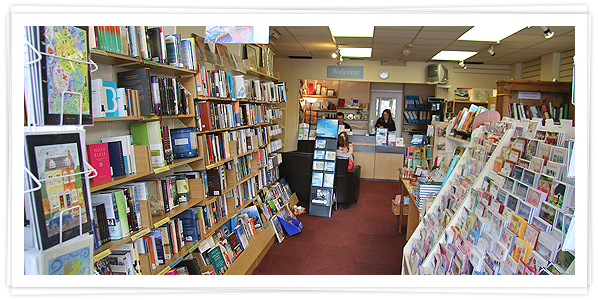 Another customer found a large hard back Bible too heavy and donated it, taking a lighter paperback copy… within hours another customer came in wanting a large hardback copy in a specific version.. and you guessed correctly… the Bible just donated was the right version! 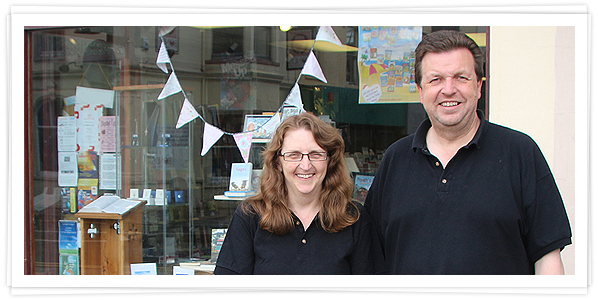 Monday 15th August marks the re-opening of Weston-super-Mare's Bible book shop and meeting place - under new management. 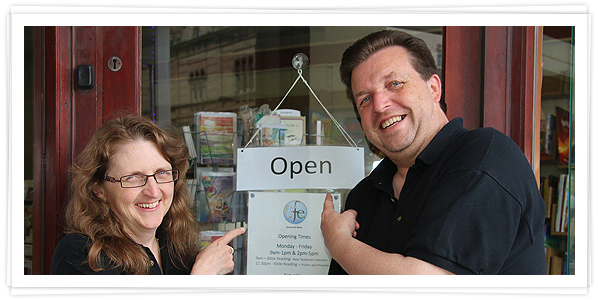 The business has been renamed as 'Life - WsM' and is being run as a not for profit venture by Andrew and Lydia Williams. 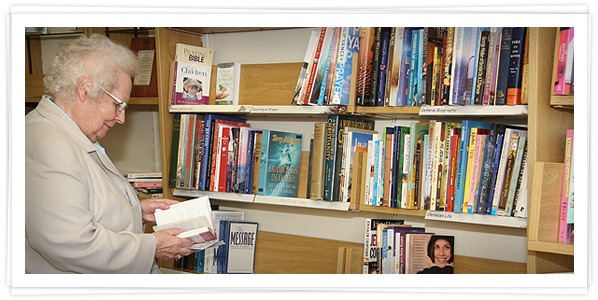 'We are keen to see the continuation of a Christian book-shop in the town and are looking to provide a shop window for all that is happening on the Christian scene locally. 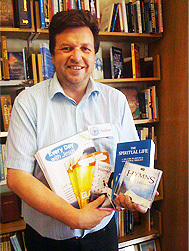 We are also here for people interested in finding a church or exploring the Christian faith,' said Andrew Williams. 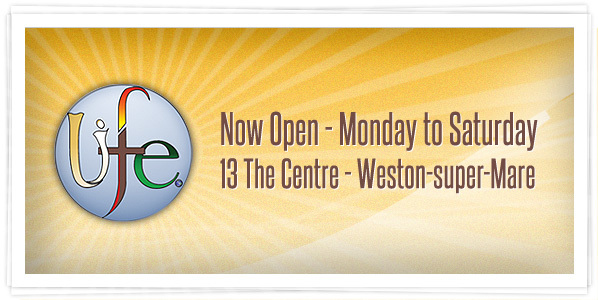 Life WsM is opening its doors on Monday 15th August 2011. Andrew and Lydia Williams, the proprietors of this exciting new meeting place and shop are inviting local people to visit and to find out more about their vision.